Some cosmetic aspects of your smile, like the shape and symmetry of your teeth and gums, play a more influential role in its appearance than you may realize. Minor chips in a tooth’s structure, excessive wear on a tooth’s chewing surface, or an uneven or excessive amount of gum tissue can have dramatic effects on your smile’s esthetic appeal. With tooth bonding/contouring and gum contouring, your dentist can perform minor corrections with major results to improve your smile, and your overall self-confidence. When a tooth appears too small or has suffered minor cosmetic damage, we can rebuild the tooth’s structure through cosmetic bonding. Your dentist will carefully apply tooth-colored composite resin – the same material used to create tooth-colored fillings – to the appropriate area of the tooth’s surface. 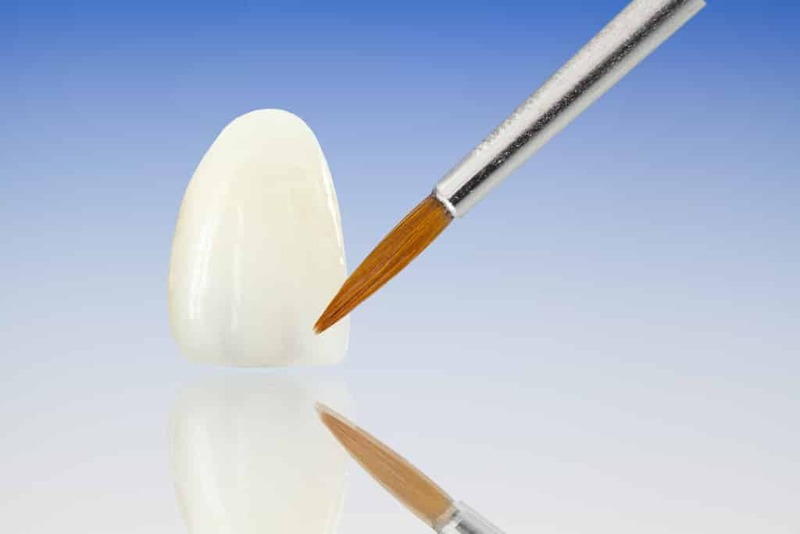 After bonding the material to the tooth, then curing and sculpting the resin to the appropriate size and shape, your dentist will polish the finished result for an attractive, lifelike finish. If your tooth has a jagged edge, it may scratch or irritate your tongue or cheek. If a tooth is too large or overlaps the one next to it, then it may eventually throw your bite off-balance, or place extra pressure on the nearby tooth. Tooth contouring describes gently reshaping a tooth’s outer edge to make it fit more evenly among the rest of your teeth, or to smooth areas that could damage your oral tissues. Like a frame around a painting, the gum tissues that outline your teeth can dictate how symmetrical your entire smile appears. If you have excessive gum tissues, or if you suffer from gum recession, then your smile can seem imbalanced even though your teeth are perfectly straight. Gum contouring is the reshaping of your gum tissue to create an even, balanced, and attractive frame for your smile. Depending on your specific needs, gum contouring may be combined with one or more other cosmetic procedures as part of a complete smile makeover plan.